Local Taxi Company based in Luton Bedfordshire, known for its fast and reliable transportation solutions. Trusted airport taxi service by 1ST Airport Taxis. Save up to 60% on travel fare with our aiport taxi service. Live update track-and- trace technology in every vehicle. Track your driver in real-time and share you ETA to be secure. Instant booking confirmation and digital email receipts. Enter your pick-up and drop-off location in the Quick Quote form and select vehicle. Next, provide all details on the booking form. Also, you can select additional services such as Meet & Greet and if you require a baby seat then enter this demand in the comments section. Your quest for a comfortable, affordable, and professional cab service in Luton is over once and for all. Luton Airport Taxis is here to take care of all your needs. Our top-notch services to and from the Luton Airport will provide an experience that is unmatched by any other cab service in the country. 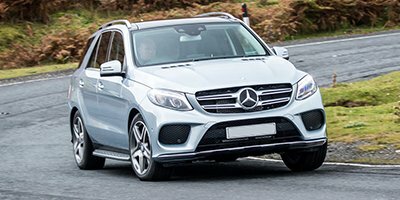 The dependable and professional service of 1ST Airport Taxis is well-equipped to take care of all your transportation needs in and around Luton. Our round-the-clock scheduling system enables us to emphatically serve our customers at any time of the day or night. Whether you need to travel to or from the airport, go for a night out on the town, or travel around for business, we are there to make your journey comfortable and convenient. Furthermore, our online booking facility will enable you to schedule a ride with just one click, perfect for when you need to travel at a moment’s notice. Contact us today and a customer care representative will take care of all your travel needs. How much will a taxi cost to Luton Airport? *The aforementioned taxi pricings are approximations from December 2017 onwards. Taxi fares depend upon the route, distance rate allocated by the taxi company, and total time of journey. For further queries and questions please do not hesitate to contact us. 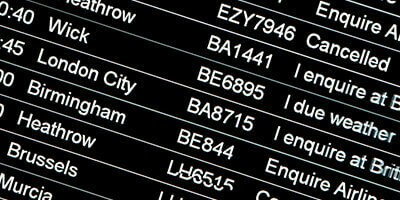 The importance of staying updated with the status of your flight while travelling can hardly be overstated. However, it is not always easy for passengers to keep track and they tend to get frustrated with such situations. Once you employ our service, tracking your flight becomes our responsibility. Your designated driver can inform you exactly whether your flight is delayed or departing/arriving as scheduled, and know when it lands. Our meet and greet service is there to ensure you get your money’s worth while travelling with us. Our well-trained and experienced staff will be on-site to care for your every need when you land at the airport. Your designated driver will pick you up at the gate, take care of your luggage, and handle all your transportation requirements. You would not need to negotiate parking fees or search for public transport anymore. We are fully aware of our customers’ concern for their children’s safety while travelling. Therefore, to satisfy these concerns and to provide a stress-free travel experience for all customers, on-demand baby seats are available for no extra charge. These seats are classified and available in different sizes depending upon the age and height of a child. With Meet & Greet: If you have booked using Meet & Greet, we will monitor your flight and once you land, within 30 minutes our driver will be waiting for you in the Arrivals Lounge holding a sign with your name on it. Without Meet & Greet: We will monitor your flight and once you land, within 20 minutes we will send a live track-and- trace link directly to your mobile phone along-with driver and vehicle details. Furthermore, your driver will contact you and you can let him know when you are ready to be picked up. Your driver will then wait for you at the pick-up point of Luton Airport. Luton Airport is at an hour drive (approximately 55 KM away) away from central London. Make sure you book a ride in advance with 1ST Airport Taxi Service to save money and enjoy a top- notch travel experience. 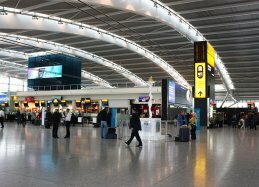 Considered the fifth largest airport in the UK, Luton Airport is located about 2 miles east of the town centre in the Borough of Luton in Bedfordshire and is about 30 miles north of central London. 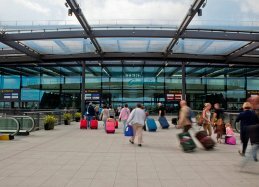 With more than 12 million travelers passing through every year, Luton Airport has grown and evolved into a very important travel hub for the UK. 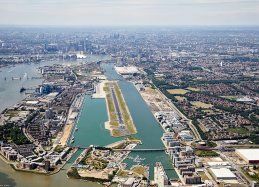 It is also the fourth-largest airport operating in London after Heathrow, Gatwick, and Stansted. Alongside London City and Southend, Luton Airport is also one of six international airports in London. It is approximately 2 miles away from Junction-10 of the M1 Motorway. Most of the routes served are within Europe. However, there are a few chartered and planned routes to locations in Northern Africa and Asia. 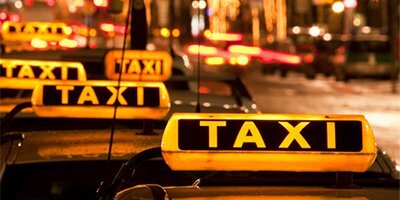 Being a highly professional and low cost taxi provider, we take great pride in our broad range of services devised to ensure comfort, safety, and peace of mind. Whether you are travelling from or to the Luton Airport, or just scheduling a ride into town to explore different sites, we have you covered. For this purpose, we feel it is important for all travellers to be aware of a few taxi tips. These are sure to come in quite handy while ordering a cab service. By booking in advance you can lock in your date and time of arrival while also ensuring that our highly-trained staff knows exactly when your flight is arriving, even if it has been delayed. 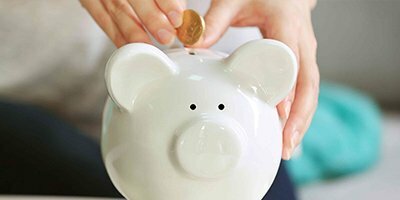 Once you’ve booked with us, you will receive an exclusive chance to get a 100% refund upon cancellation of pre-bookings. Also, your pre-booking with us will be prioritized over normal bookings. Our highly-trained and experienced staff is there to take care of all your travel needs and preferences. 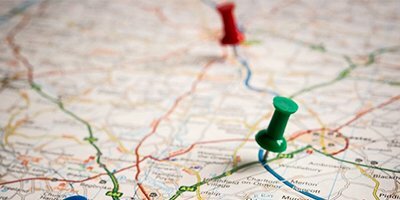 Therefore, if you have a particular travel route that you would like to take, you should communicate that information to your designated driver once your ride has been scheduled. After that you can just sit back, relax, and let your driver do the rest. 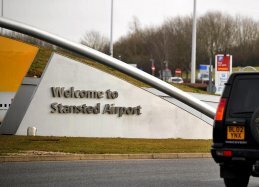 Thank you for providing us with a smooth taxi transfer to and from Luton Airport. One of the best features of the service is the excellent communication, which kept me up-to-date with the arrangement and gave me a lot of confidence that we would get to our destination without any hassle. I really appreciated the meet and greet feature at Heathrow as it was our first time at this airport and it was nice that our driver was waiting at arrivals with a name board. He was very friendly, helped with the luggage and got us home safely! Would definitely recommend and thank you once again!